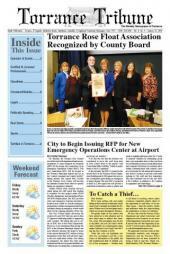 Torrance Tribune, February 22, 2018. 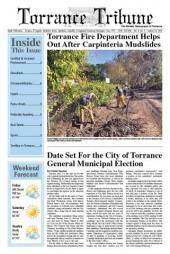 Torrance Tribune, February 15, 2018. 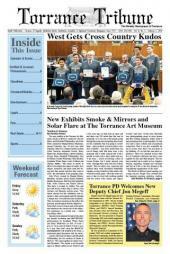 Torrance Tribune, February 8, 2018. 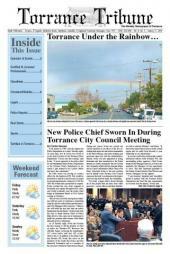 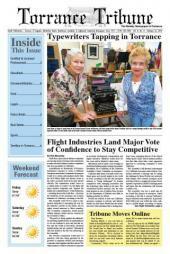 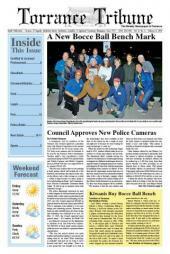 Torrance Tribune, February 1, 2018. 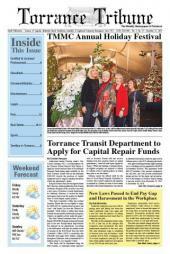 Torrance Tribune, January 25, 2018. 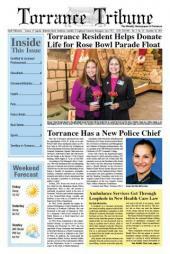 Torrance Tribune, January 18, 2018. 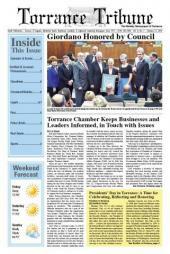 Torrance Tribune, January 11, 2018. 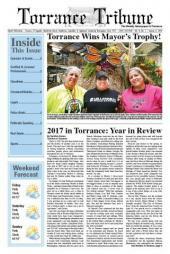 Torrance Tribune, January 4, 2018.